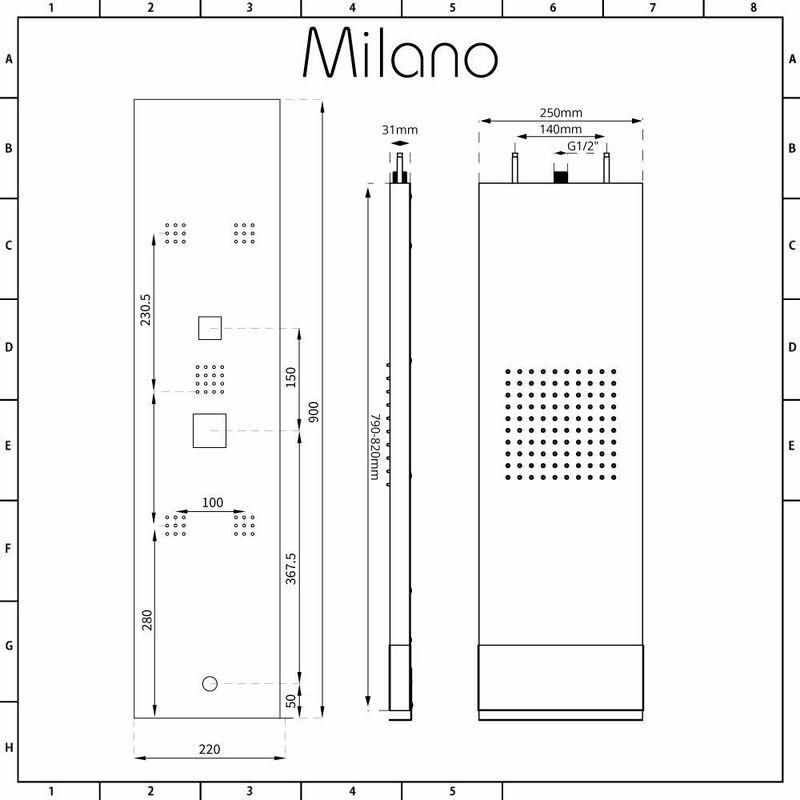 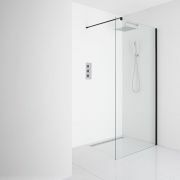 Add smart, contemporary style to your bathroom with the Milano Lisse concealed thermostatic shower tower and 800mm wet room glass screen shower head. 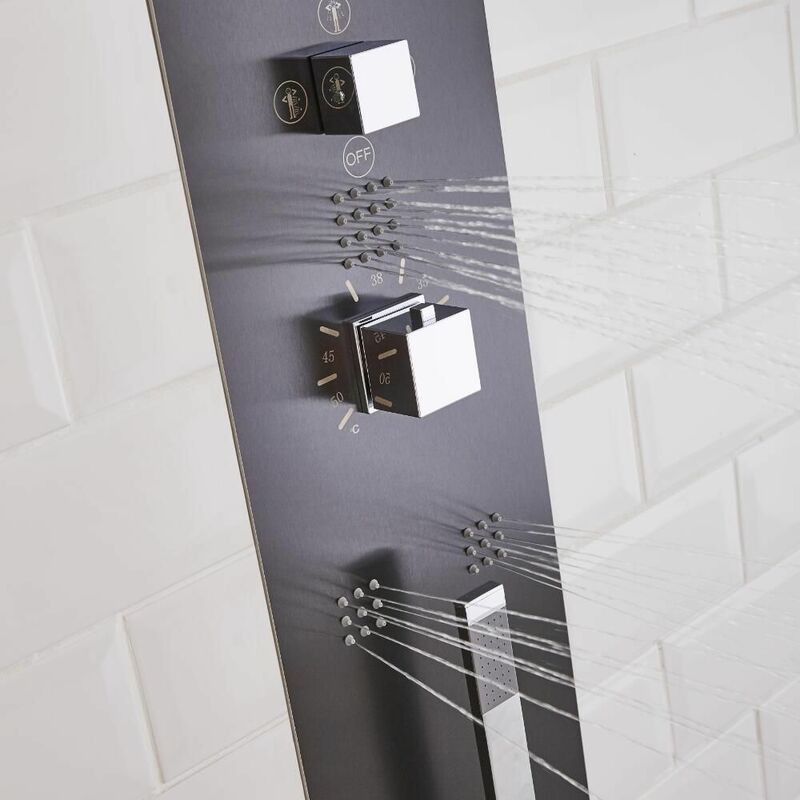 Made from stainless steel, the shower tower incorporates four body jets and a hand shower for a spa-like showering experience. 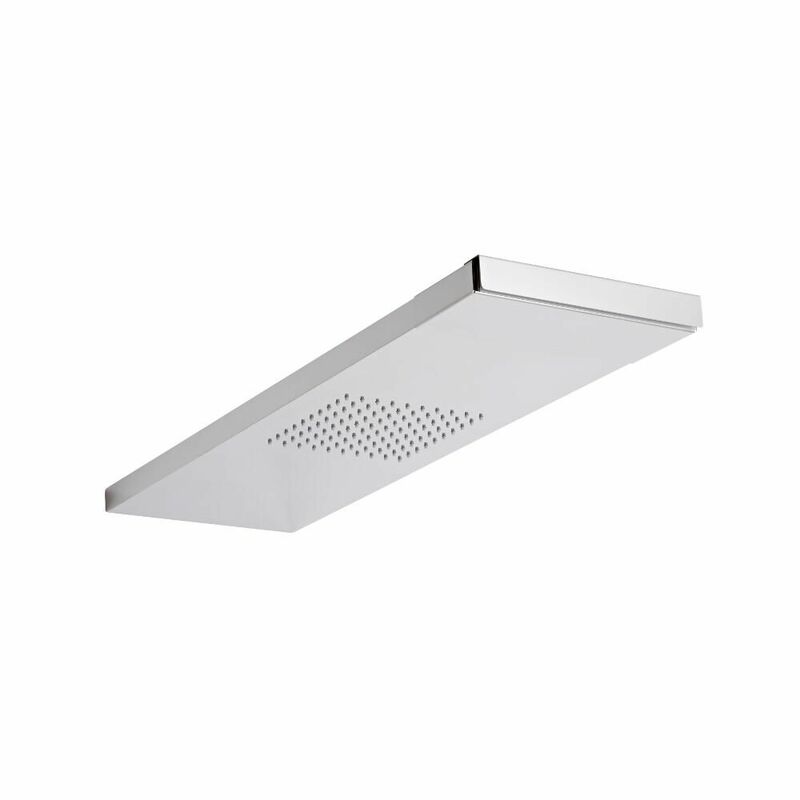 It has a concealed design, which creates a streamlined finish. 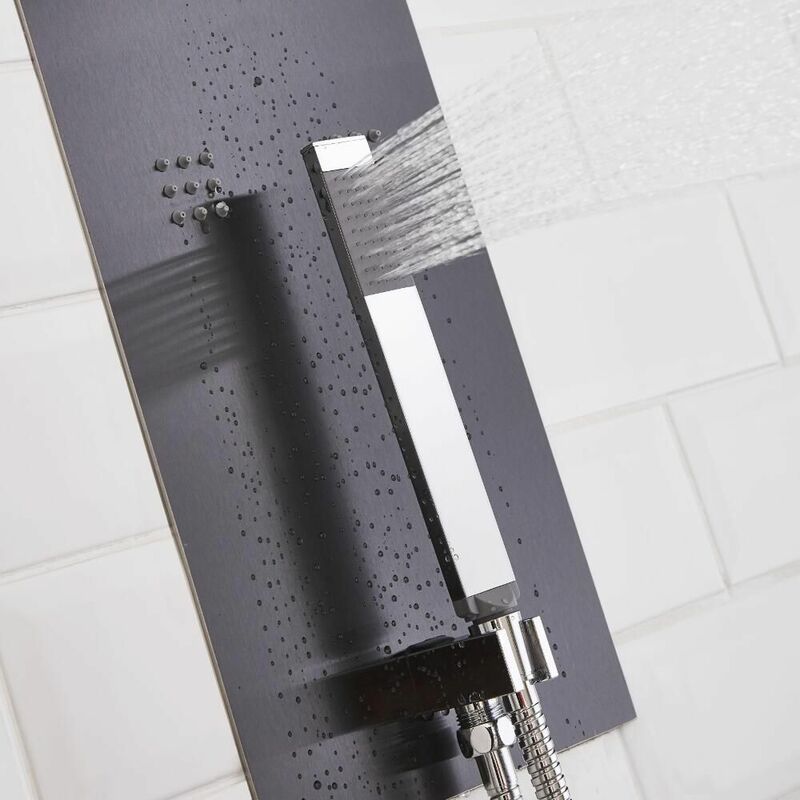 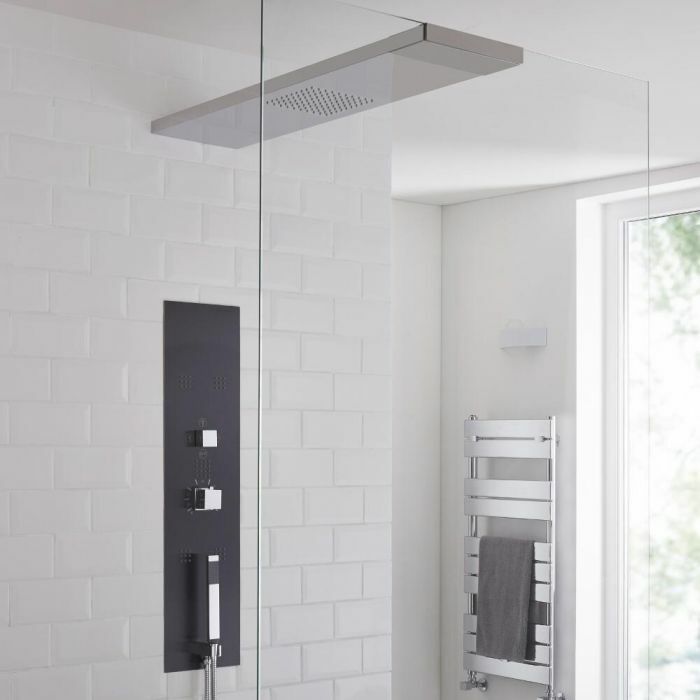 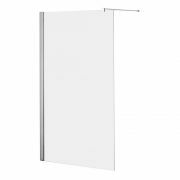 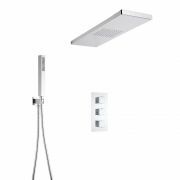 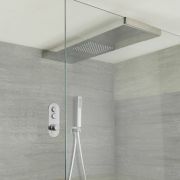 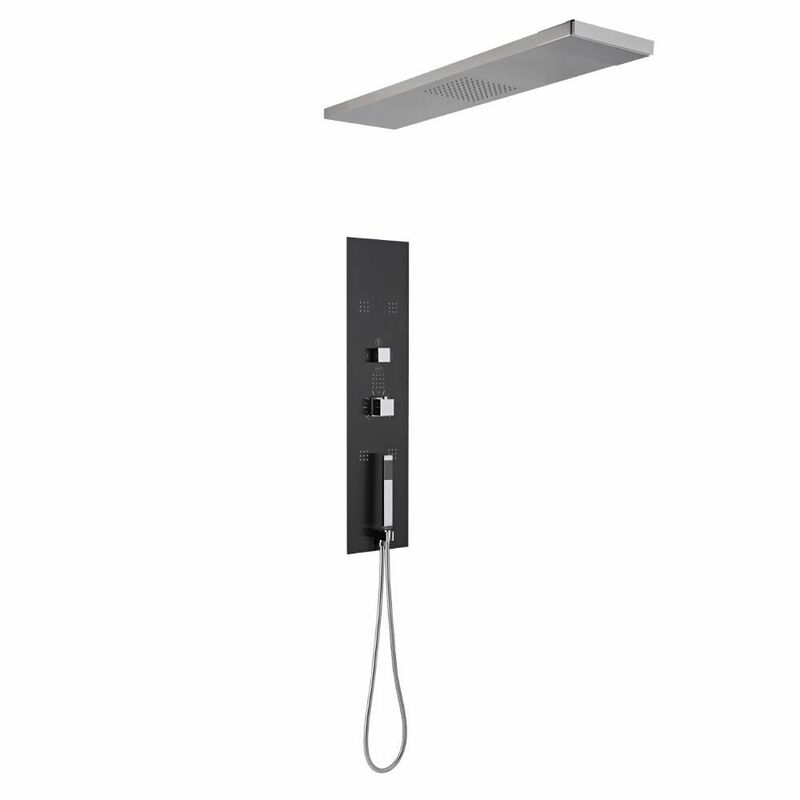 Delivering a refreshing rainfall effect, the shower head supports and stabilises a wet room screen, removing the need for bracing bars and creating a minimalist look. 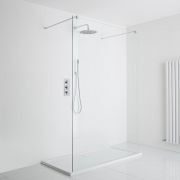 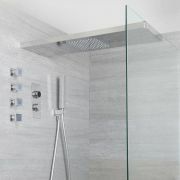 It’s suitable for use with wet room glass screens with a thickness of 6mm-10mm.